Past Events - PurrHaven Inc. It was a simply fabulous turnout for our First Annual "Feed Your PurrBalls!" 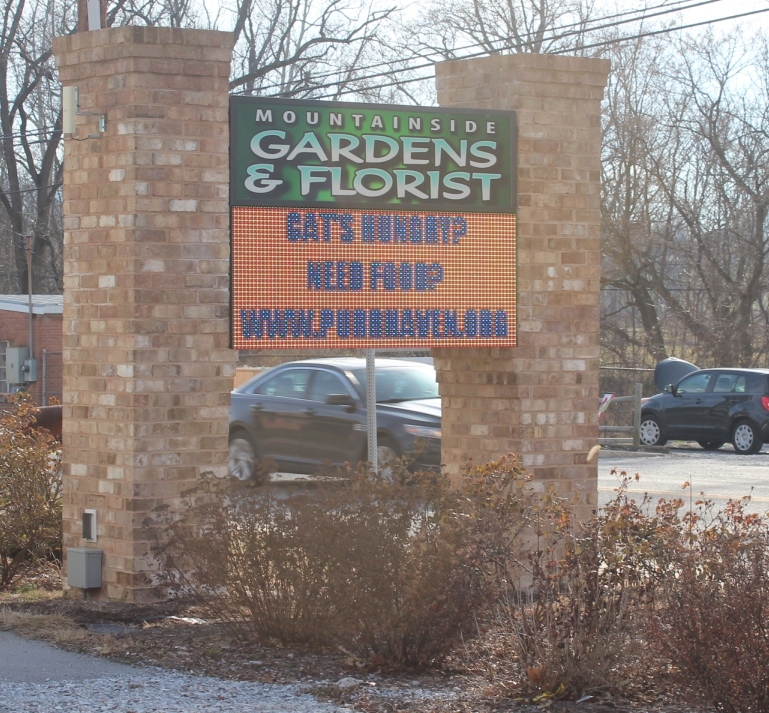 Event for low-income residents in South Washington County Maryland needing help to feed their outdoor cats. 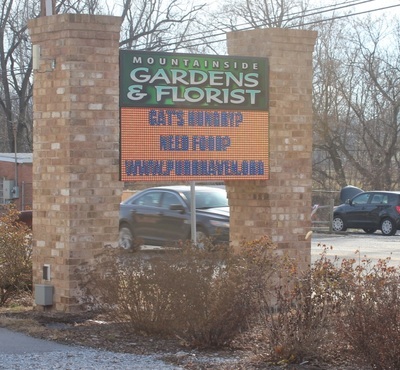 Hosted by Mountainside Gardens in Boonsboro Maryland.